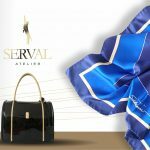 After a time of dedication and committed work we are very proud to announce a launch of our luxury women bags and scarf collections. Our two lines “Linea di Sibianno” and “Fiore Unico” are ready for a happy customers. 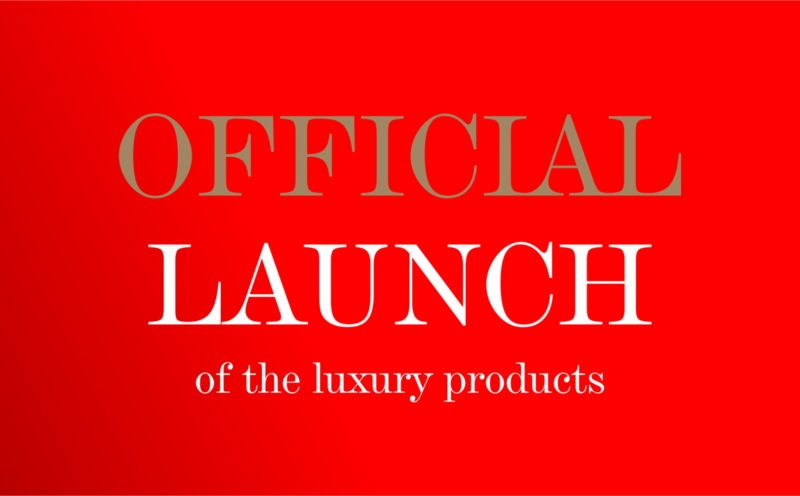 We are looking forward to announce our beautiful creations created in the heart of Europe with love. I added it to my bookmark website list and will be checking back soon. Take a look at my web site as well and let me know your opinion.